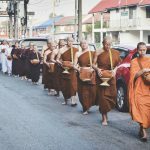 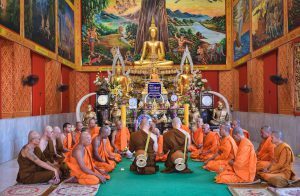 Samathihammaram Centre (บ้านปฏิบัติธรรมสมาธิธรรมาราม) is one of the 3 temples run by Ubasika Methika(อุบๅสิกๅ เมทิกๅ เดชะบุญญรัตน้) (also known as Khun Mae). 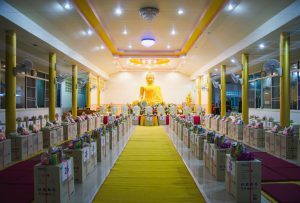 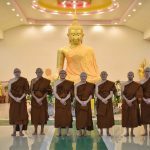 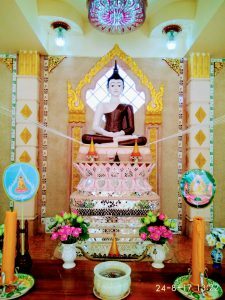 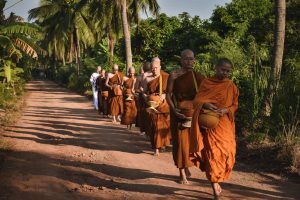 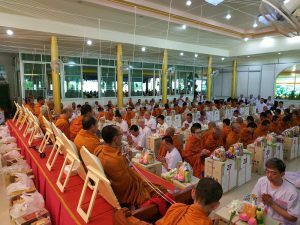 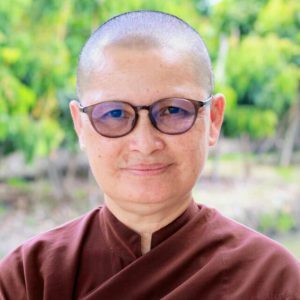 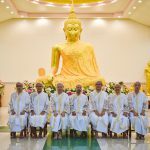 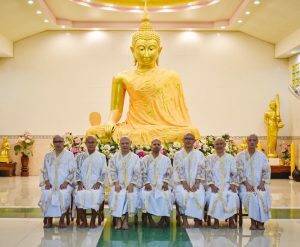 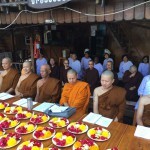 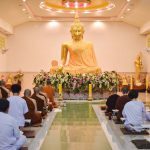 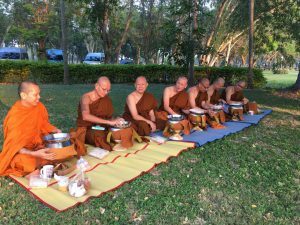 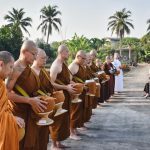 Khun Mae wanted to establish a place that is convenient especially for people to come to meditate and practice self cultivation in line with the Buddha’s teachings. 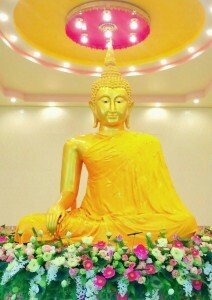 Temple located in Samut Sakhon (near Bangkok). 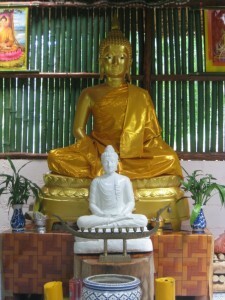 The Cave Temple located in Mae Hong Son. 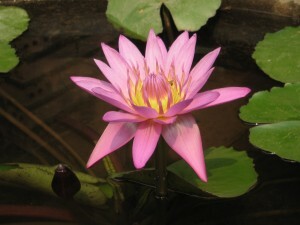 View upcoming and photos of past events. 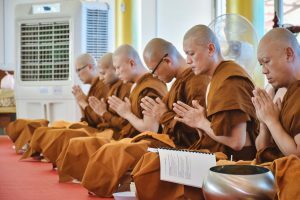 We would like to invite those who have faith to join us in the upcoming short term monk/novice/ nun ordination and observation of ubasaka & ubasika (8 precepts) for both male and female adult and children.